Andrzej Affek currently works at the Institute of Geography and Spatial Organization, Polish Academy of Sciences. Andrzej does research in Landscape Ecology, Geography, Cartography and Remote Sensing. 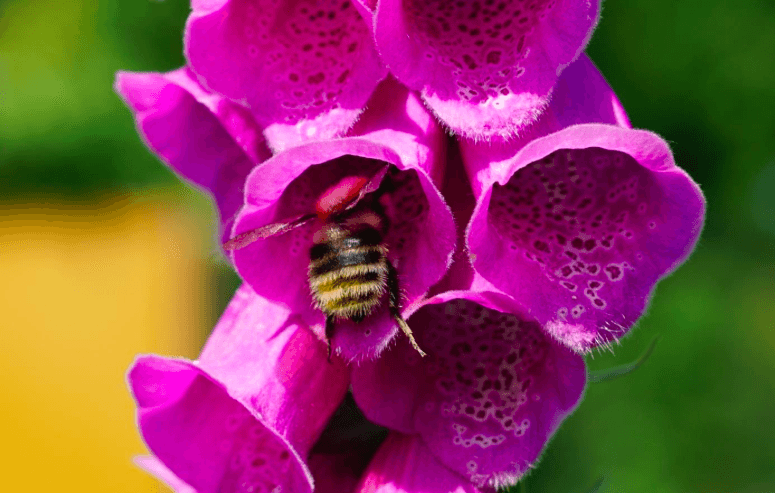 What “Bee Services” Can Different Temperate Lowland Ecosystems Really Provide?